Anyone who is local to the Orlando FL area and is a crafter - you need to read this post! My favorite fabric store ever will be having their fantastic bi-yearly sale on July 4th, Wednesday. Every year on New Year's Day and July 4th, The Sewing Studio puts almost everything in their physical store on sale 40% Off! 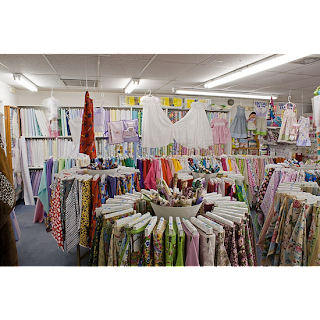 This store has a huge selection of quilting cottons but also has lots of fine apparel fabrics, drapery fabrics, swimsuit and athletic wear fabric as well as everything in between. They also have a vast amount of notions from buttons to threads and zippers and lots of specialty items. Another great thing they have in this sale is their sewing machines. They aren't necessarily 40% off, but if you are in the market for a really good sewing, serger, or embroidery machine, this is totally the sale for you. You will not see these machines go any cheaper than you will at this sale. So, if you have anything you are looking to sew, you should absolutely go to this sale. 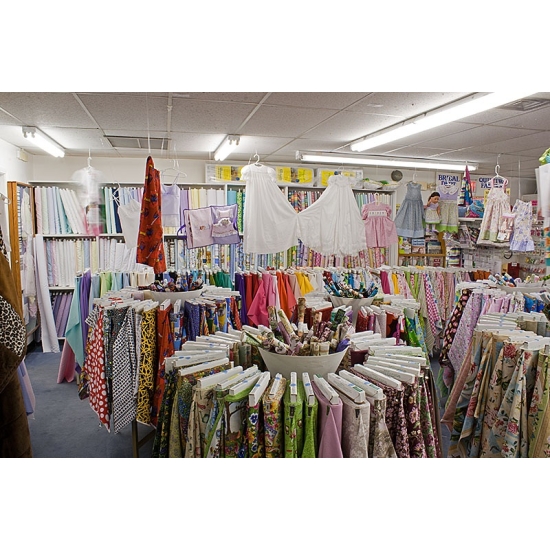 The Sewing Studio is located in Maitland, address 9605 S Hwy 17-92 Maitland, FL 32751. It's to the East of Orlando but definitely worth the trek to get there. I will be cashing in my birthday money at the sale :) I have a nice list of items that I want to grab while I'm there including some nicer fabrics for some of the patterns I got for my b-day. So, come out and join me on Wednesday, July 4th to get some great deals on some really high quality products!